Leave a Comment on LG V20 Gets Android 8.0 Oreo Update – Download Now! Update: KDZ for LG V20 H815 now available. 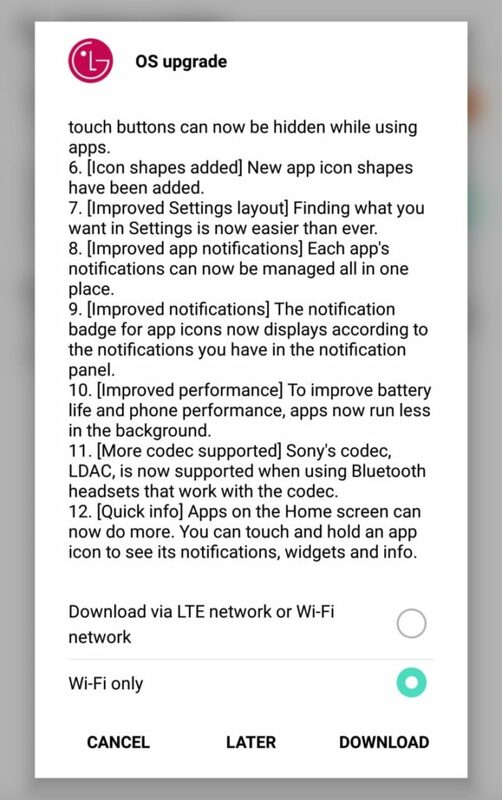 Even though LG makes remarkable hardware and camera smartphones, it doesn’t have a good track record in terms on software updates. Plus, a camera isn’t good enough without an optimized camera application. Following the launch of LG G7 ThinQ, the manufacturer has been actively engaged in rolling out Android 8.0 Oreo update for various devices. LG V30, V30+, and LG G6, are all running the latest Oreo update. Starting today, the LG V20 is now being updated to official Android 8.0 OS upgrade across the globe. Here is a video featuring the latest Oreo update for LG V20. Thanks to TheChosen1108 for this video. LG V20 H990T (Mexico), aka, LG V20 Dual H990DS/H990N with dual-SIM card slots. How to Update LG V20 to Android 8.0 Oreo? In order to get the OTA update, for to Settings > Software Updates > and check for OTA updates available for download. Alternatively, you can also update your LG V20 device using the LG Bridge software. Here is the download for LG Bridge. 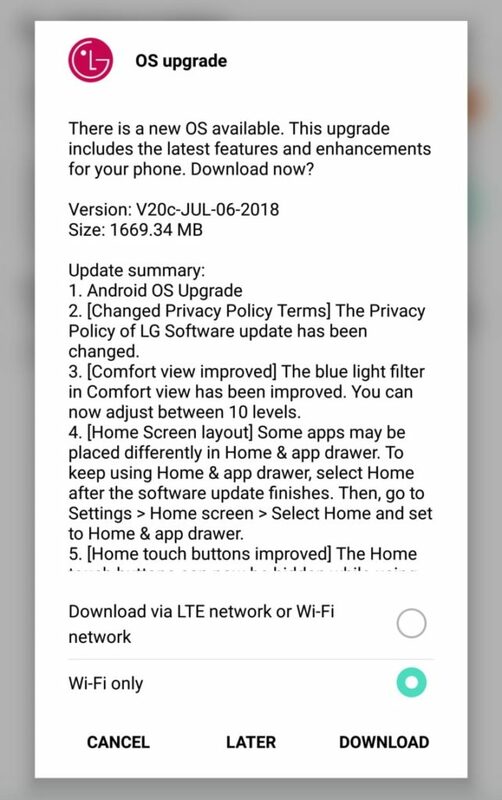 Install LG Bridge to PC > Connect LG V20 tp PC > Perform a software update. Ultimately, you can restore LG V20 to complete stock using the KDZ firmware of Android 8.0 Oreo available in the download section. Then install the full KDZ stock firmware using LGUP Flash Tool and Uppercut. If you choose this method, all you need to do is launch Uppercut, add the KDZ file to LGUP and simply choose the UPGRADE option. DLL for all the variants and firmware are same. Now read – Detailed tutorial on how to install LG stock firmware using Uppercut for LGUP. Enjoy your Oreo ROM on your LG V20 device. Previous Entry How to root Snapdragon Galaxy S7 and S7 Edge on Android 8.0 Oreo Samsung Experience 9.0?